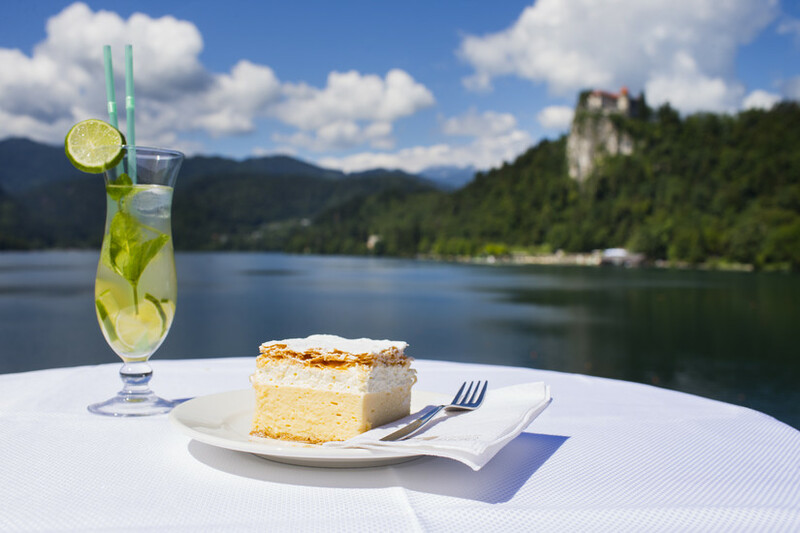 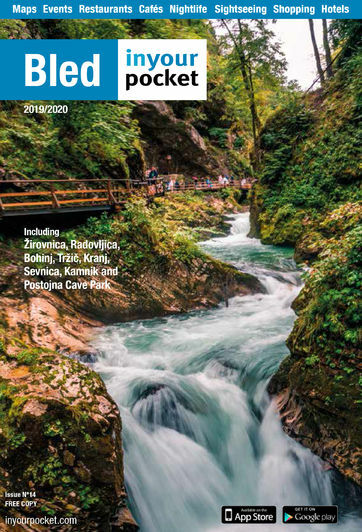 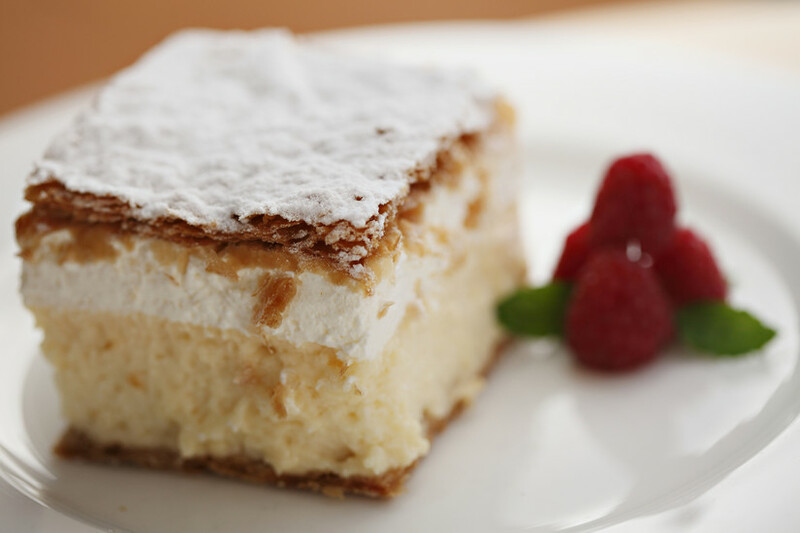 Although it would be foolish to suggest that the only reason Bled is such a popular destination lies in something as simple as a humble dessert, it’s fair to say that Bled wouldn’t be the same without the kremšnita, or Bled Cream Cake. 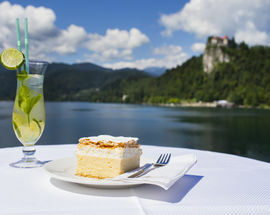 The lakeside resort’s unofficial symbol started its journey to notoriety in the Park Hotel restaurant in 1953, when the Serbian pastry chef Ištvan Lukačević started experimenting with puff pastry, butter, egg custard and vanilla cream until he hit upon something so irresistibly good that by 2009 the hotel’s café, the only place to get an original kremšnita, had sold 10 million of them, or just under 500 every day. 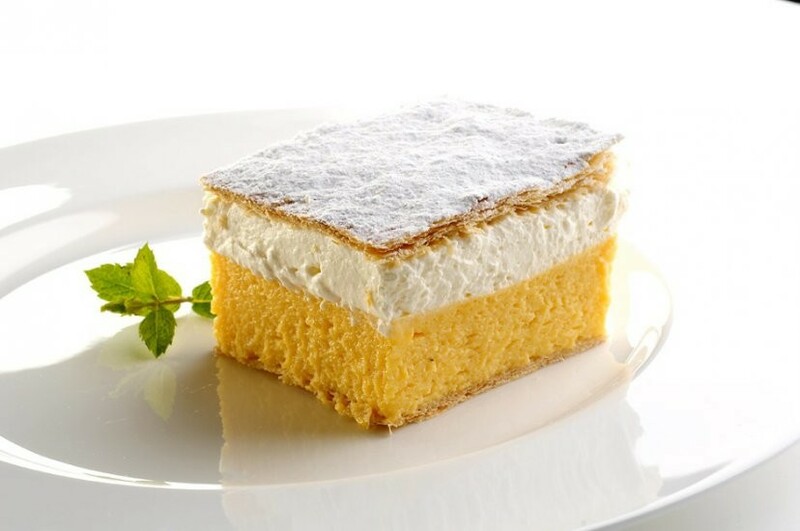 And in 2019 they'll already be serving up slice number 15 million! 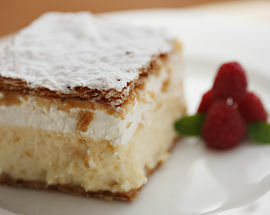 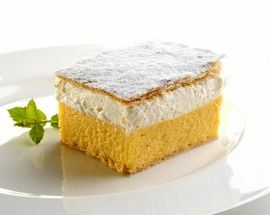 Based on a popular regional pudding whose origins almost certainly lie in the decadent excesses of the Austro-Hungarian Empire (it’s said that the late Pope John Paul II liked nothing better than to tuck into a thick slice of what the Poles call kremówka whenever he visited his native Wadowice), and finished off with a light sprinkling of icing sugar, a kremšnita is more than just a guilty pleasure, it’s a veritable history lesson too.